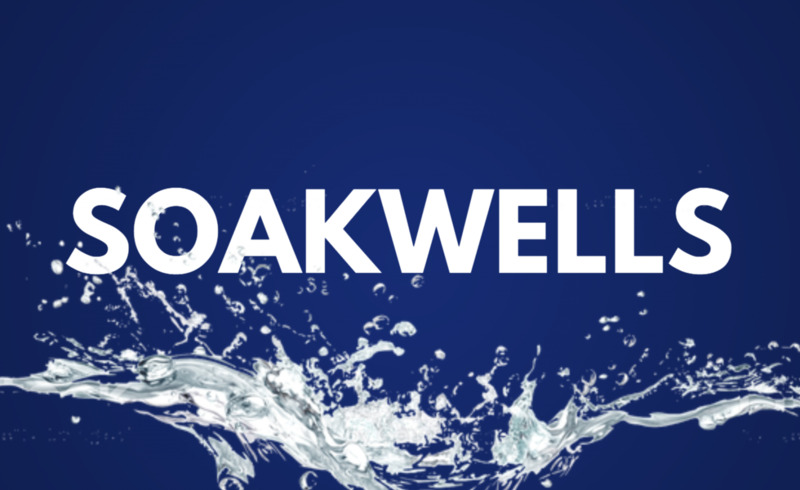 Why Do You Need Soakwells? Soakwell drainage is for the durability of a property. If a property does not have soakwell drainage or does not have sufficient soakwell drainage, the property will sustain damage which can result in costly repairs. In Western Australia, soakwells are vitally important when maintaining the integrity of a building's foundation. When rainwater collects and rests against the concrete footings/foundations of a dwelling, it leads to the subsidence of the dwelling and will compromise the structural integrity of the house. Prior to any construction taking place on the property, there will be a large permeable area (soil, grass, mulch). Once the construction of the new home is complete, a large impermeable area is added (roof, paving, driveway). 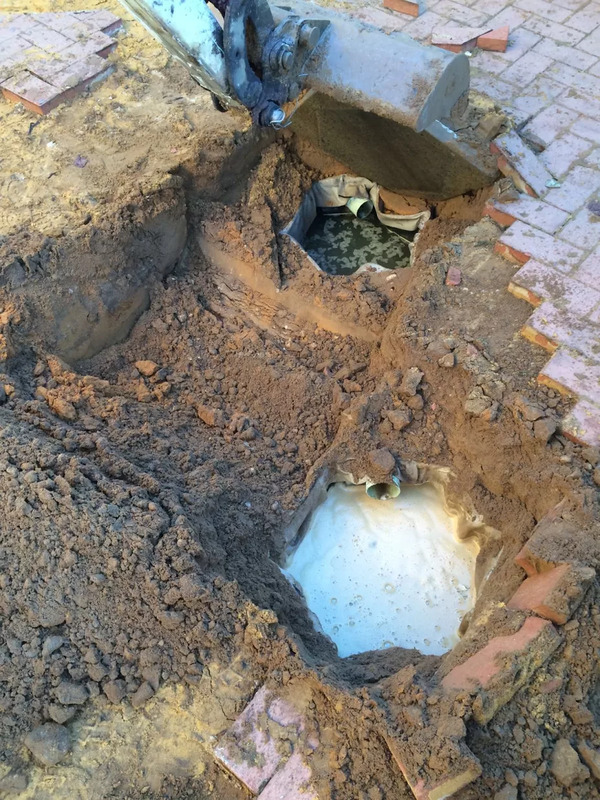 It is incredibly important to provide sufficient drainage for impermeable areas so as the help avoid flooding, soil erosion and undermining the foundations. The materials that one uses and the method of installation chosen will determine the quality of the stormwater drainage system. A client of ours installed concrete soakwells on a clay site. There was no clean backfill used and the soil surrounding the soakwells was clay. The stormwater was unable to dissipate back into the ground and was found to be trapped and retained within the soakwells. The clay material is impermeable and water will flood if there is insufficient stormwater drainage. The client experienced the problem during the winter months and contacted us to help rectify. 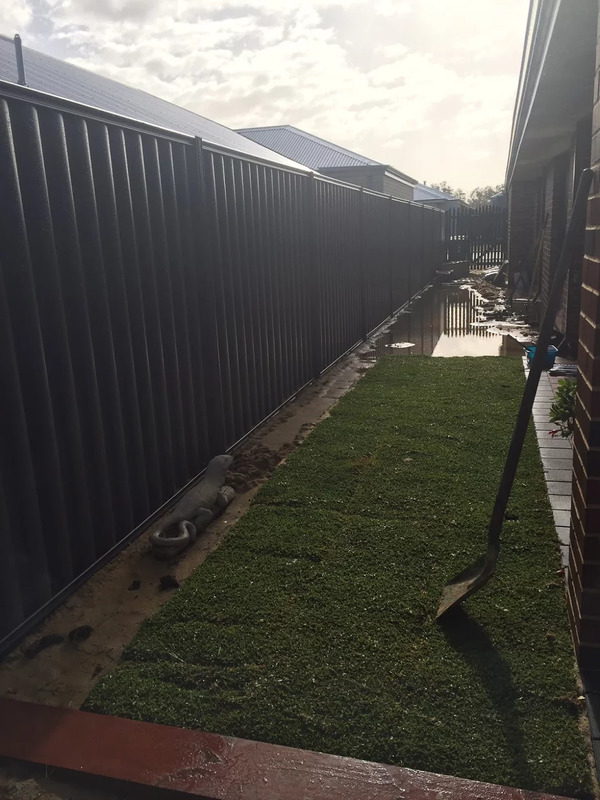 The only way to rectify the situation was to install interconnecting stormwater pipe and connect it to the council or shire stormwater system leading out of the property. Sand is ideal because it is permeable and allows water to pass through.